How do you give feedback on a model? Like a model without leaving the library page! 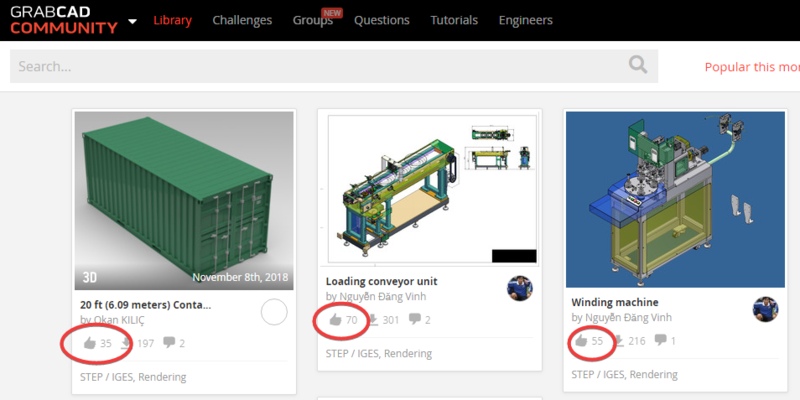 Click on the thumbs up icon found below the model and the thumb’s up icon will turn green to show what models you've liked. Or by clicking on the model where you will be taken to the model view. 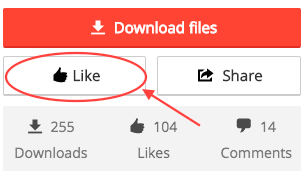 Here you can click on the ‘Like’ button found below the model. Are there problems with their model? 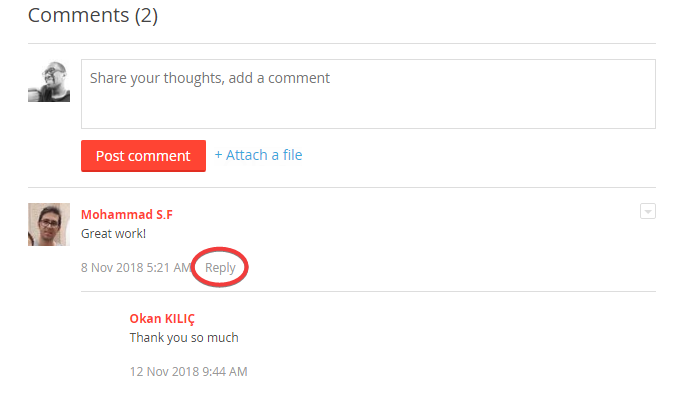 Tell them in the comments in a constructive way by clicking ‘reply’. GrabCADrs want to improve their skills, so offer them advice in a way that teaches them something new. For misuse of Community Guidelines, use the report feature for a member or model, or email cad-responsibly@grabcad.com. How do you download a model? Click the 'Download files' button located on the right side of the model page. Or hover over the file name where you have the ability to download one file. Why are you getting an error when you try to download a model? There are a few reasons you may get an error when downloading or opening a model in your CAD software. The file was uploaded to GrabCAD with errors, which means you would be able to download the file, but unable to open it on your computer. If this happens, notify the member via the model comments or private message to let them know they should upload a new version. The file was uploaded without dependent files, which means you would be able to download the file, but unable to open it on your computer. If this happens, notify the member via the model comments or private message to let them know they should upload a new version. The file is okay but you don't have the software to view it, which means you would be able to download the file, but unable to open it on your computer. If this happens, double check that you have the correct software to open it. Then, notify the member via the model comments or private message to ask them to add a neutral version or download one that is available. See our tips for making sure you find the right models when you search. If you get an “XML error” or other error on download, then let us know via the 'flag' button on the top, left of the screen. You should look for a different version to download via the similar models on the bottom, right of the model page. Your report for this model will help us asses and fix the issue.